In this volume, I strive to look at immunity and atopy through the prism of oxygen. 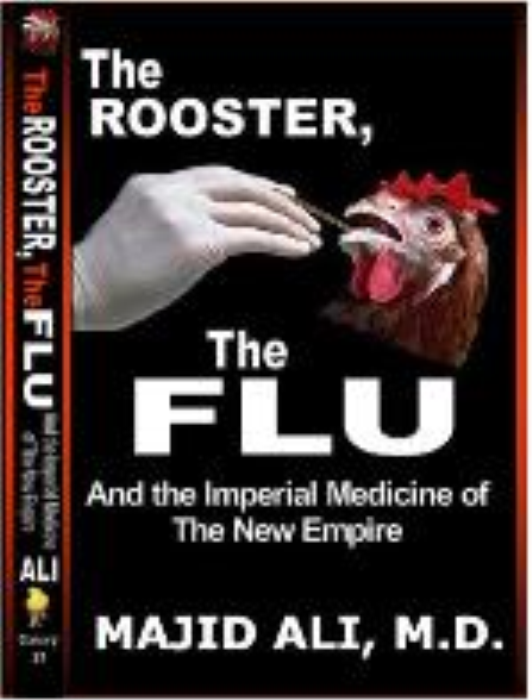 I believe the readers will agree that in doing that I delineate a new domain of thinking about clinical problems encountered in those fields. 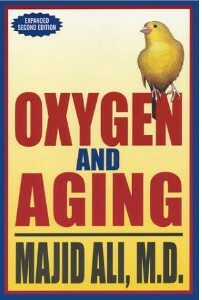 Oxygen is the organizing influence of human biology and governs both the aging process and the health/dis-ease/disease continuum. This was the central theme of the five earlier volumes of this series. 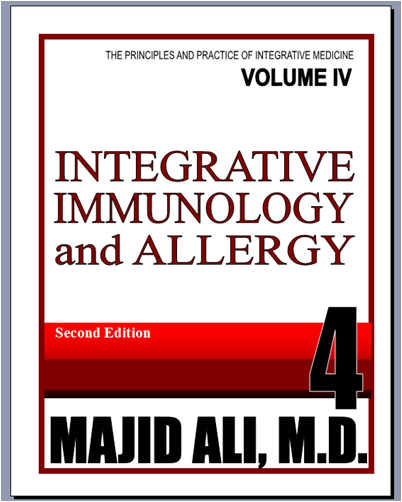 In this volume, I define and address two frontiers of immunity and atopy in the context of that theme.